Week two marathon training, CHECK! It’s official, I survived week 2 of my marathon training! So, as I mentioned last week I will update you on my progress, struggles, thoughts, eats, and tips as I make my way to the NWM 2013. *Still not getting the optimal amount of sleep. I tried really hard, but no dice. So, my goal to increase my snooze time from last week still stands. 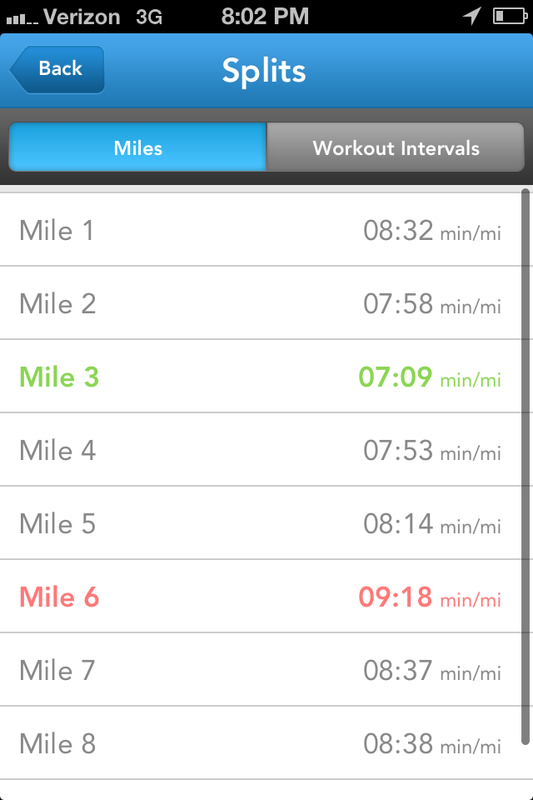 *Sped up too quickly in the long run & wasn’t able to maintain my pace. 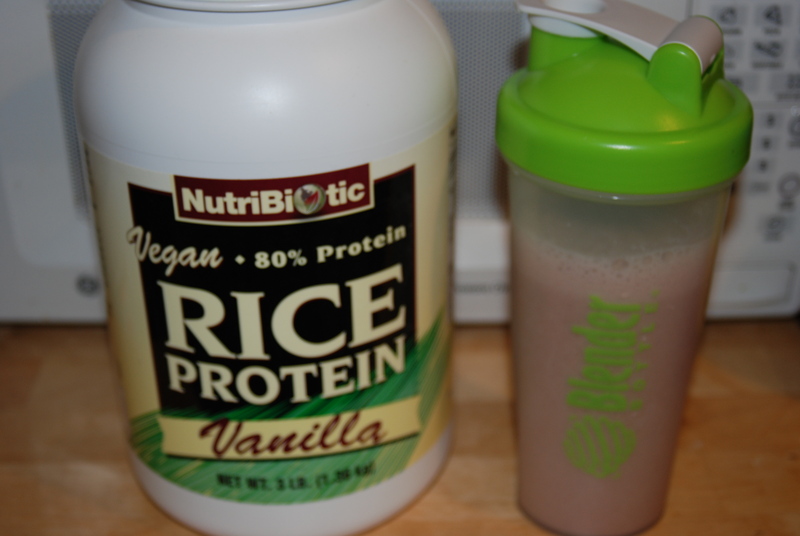 *Added a few protein shakes & several bars to my normal day of eating to prevent Hangry Hali. 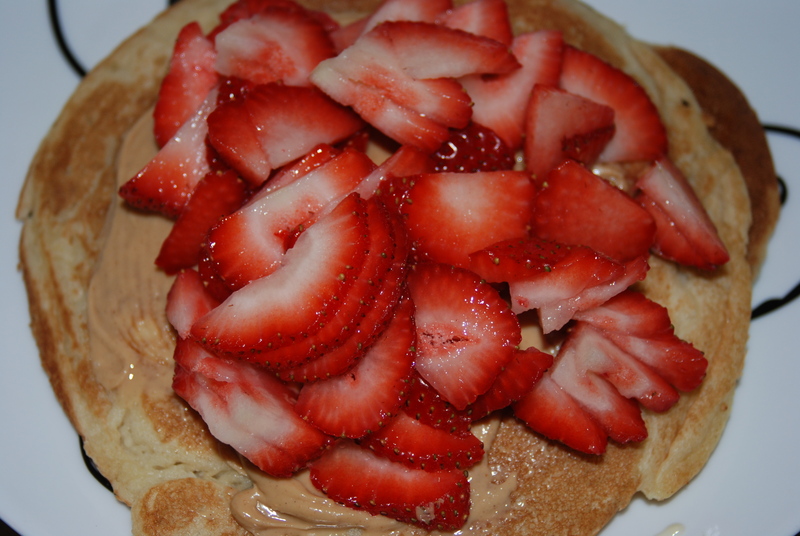 What is the most delicious thing you ate recently? How do you get to bed at a decent hour?? 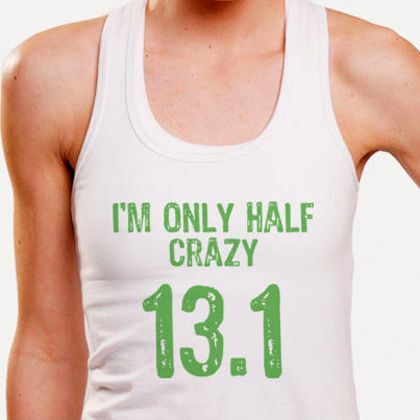 Love, love, love that 13.1 t-shirt! 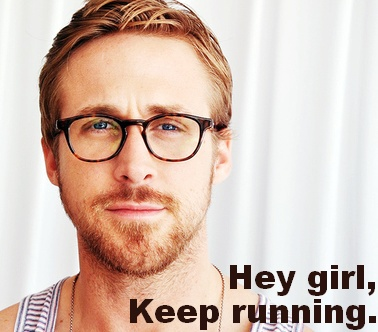 I repinned it as inspiration for my possible half marathon in January! As far as getting to bed at a reasonable hour goes, I feel your pain. I had a MASSIVE amount of trouble sleeping over the past year and I’m just now getting back to normal. Is your problem falling asleep or just getting everything done so you can go to bed? Isn’t it cute!? You will rock your half marathon whenever you do it! I sleep like a baby as soon as my head hits the pillow (I’m lucky!). My problem is just stopping and going to bed! I have mad respect for people with insomnia/have trouble falling asleep… That would drive me crazy! Oh, and HELLO! Awesome job with your training! When is your marathon? Thanks 🙂 it’s in October ! Thanks! When I was in yoga school I made it my mission to have to craziest collection of spandex possible since I spent so much time in them 🙂 I agree.. Sometimes I think I run to have an excuse to waste more money on running clothes haha! I know… I need this shirt don’t I?? 😉 Love, love your goals!! What a great mix of self care and hard work. You rock mama girl! A day off is essential!!!!! Lots of work – hope I will be there to see your first marathon!